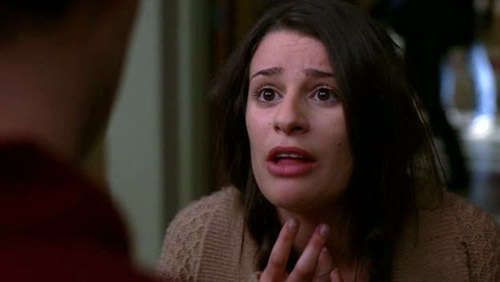 Glee Quote of the Week – S01×18 – Laryngitis | personal.amy-wong.com - A Blog by Amy Wong. Haha!! I love Glee!!! And I love your remark too! Hahahaha! Have you seen Modern Family though?